Peter has over 25 years experience in the arts and creative industries. He has worked in senior marketing and communication roles for Sydney Opera House, Company B Belvoir, Bell Shakespeare Company and Historic Houses Trust NSW. 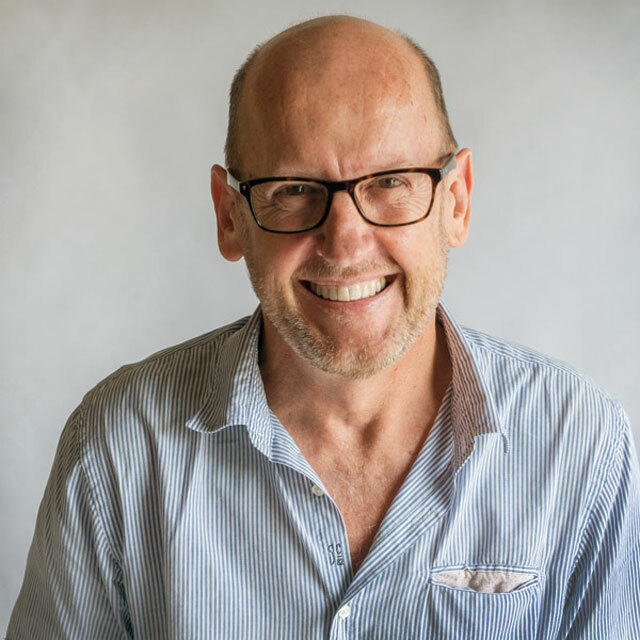 In 2005 Peter relocated to the Northern Rivers and worked as an arts consultant on numerous projects including the development of a business plan for Arts Northern Rivers’ Visual Arts Network project. In 2008 he took up the position of Communications Director for Assembly Theatre in Edinburgh, returning to Australia in 2009 to become the Marketing and Sponsorship Director for Melbourne International Comedy Festival. In 2011 Peter put up his hand for the role of CEO for Arts Northern Rivers and happily returned to the region with his partner and Blue Heeler in tow. 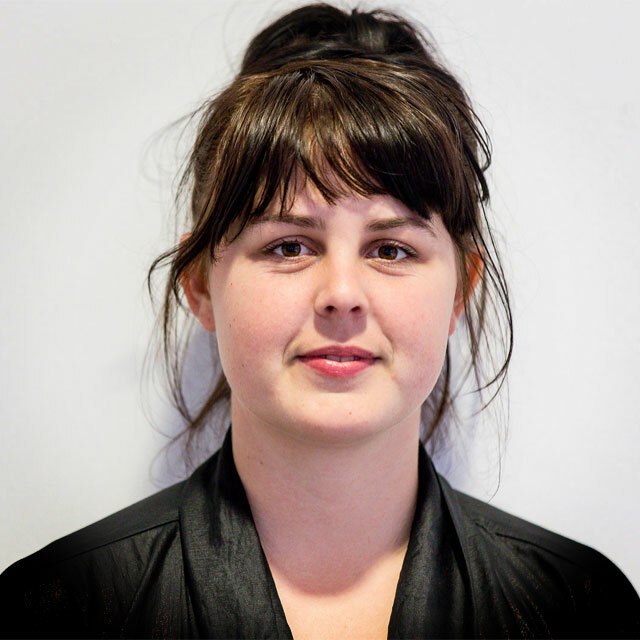 Ingrid is passionate about both working in the arts and creative industries and also as a practicing artist herself. Her creative career has included work with The Brisbane Powerhouse Arts, Art Pharmacy, The Nest Creative Space and UNSW Art & Design. Her studies in Fine Art at both QUT and UNSW Art & Design has resulted in her current focus on painting, inspired by the relationship between science and art. Ingrid is also currently an Art Scout and independent curator working with local emerging artists. Mark is an Aboriginal man of the Guggigin people. Growing up swimming, surfing and watching his uncle’s pull in fishing nets along the beaches of the Tweed Coast, has given Mark a strong connection to country. He has worked in the non-for-profit sector for both Indigenous and mainstream organisation including Youth worker with Krurungal Aboriginal Corporation and Tweed Byron Local Aboriginal Land Council. His appreciation of the local environment has inspired him to see things differently and has contributed to his own artistic expression. Being a professional artist, Mark has a good understanding of the challenges that face Aboriginal people in the market place and in the community. As our Indigenous Arts Development Officer, Mark is responsible for assisting local Aboriginal artists with projects, identifying opportunities and managing a professional development program. Natalie is an art groupie and is always dreaming of her next big project. 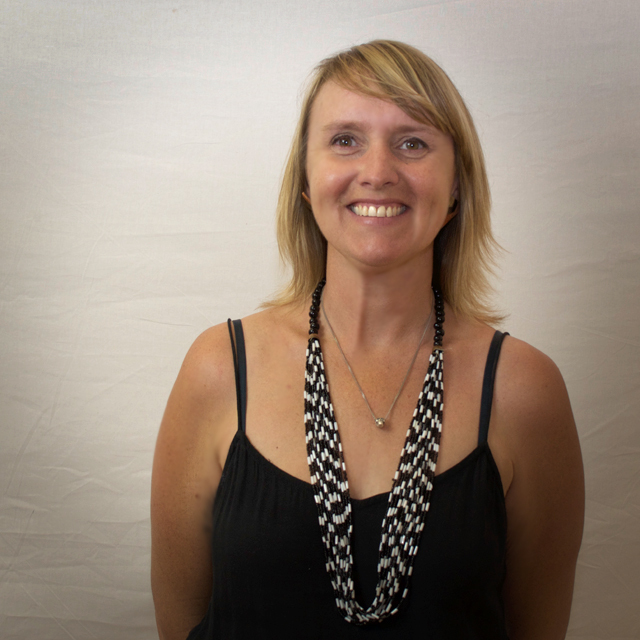 Natalie has a Bachelor of Fine Arts (Honours) COFA UNSW and a career in project management spanning 15 years meandering through the commercial and not-for-profit events and arts. Natalie is a freelance graphic design, a collector of all manner of things and endeavors to dedicate more time to her own art practice. Phoebe started her creative career at 16 as a prosthetic and special FX assistant at JMB Special FX. She tried in vain to remain under the radar before her cover as a member of the notorious Lismore equine art-terrorists, The Goldsworthies, was blown during the public “drowning” of her horse-headed alter ego “Tiffany”. Straight out of the water she landed a job as the Production Assistant for Splendid then moving on to be Gallery Assistant at Lismore Regional Gallery. Phoebe is actively involved with several local arts organisations including RealArtWorks and performs in the internationally renowned experimental electro-pop band Tralala Blip.